Selected as one of the most salient examples of place branding in recent years by our expert panel, Mexico is worth a closer look. Interestingly, its rebranding was neither a government-led initiative nor a touristic strategy per se. What Mexico had the opportunity to experience was the combination of two worldwide-known companies deciding to (finally) put a spotlight on the country’s beauty and its cultural heritage, and to present all of that to the world in a very artistic form. One example is that of LUZIA, a show produced by the Cirque du Soleil in mid- 2016. Still touring around North America, the show is heavily inspired by Mexican culture. As the name suggests (luz = light and lluvia = rain), LUZIA promises to be a “Walking Dream of Mexico”. Exploring the country’s tradition and modernity through a variety of colourful and dreamy-like performances, the show integrates traditional music, architecture and historical sceneries with various contemporary elements (e.g. freestyle football) in a very balanced composition. All of that to immerse the viewer in the true “smells, sights, and colours” of Mexico. The second project that managed to present Mexico to the world is COCO, an animated movie released by Pixar last fall. 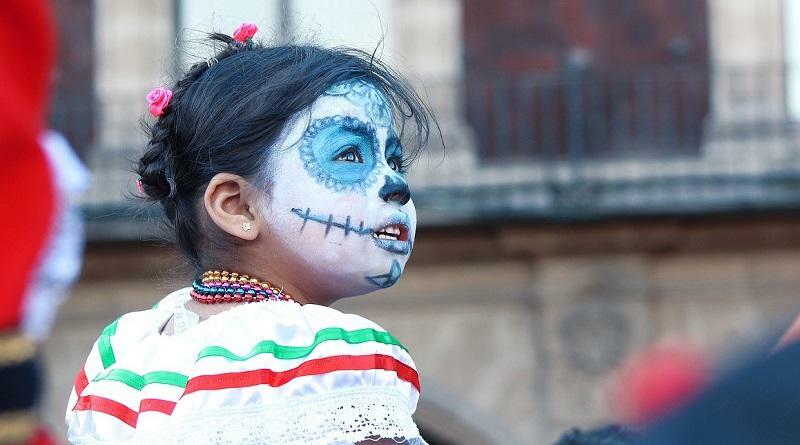 First of its kind for the way “Mexicaness” is represented, this animation captures the essence of one of the most famous national holidays: Día de los Muertos (Day of the Dead). This Pixar production really does seem to have been made to reflect the country’s authentic essence as much as possible. Placing music and family as core themes, the narrative showcases many elements of Mexican life, and serves as a means to represent said features to the outside spectator. It also allows Mexicans to identify themselves with the different characters in the story and relate to their values.